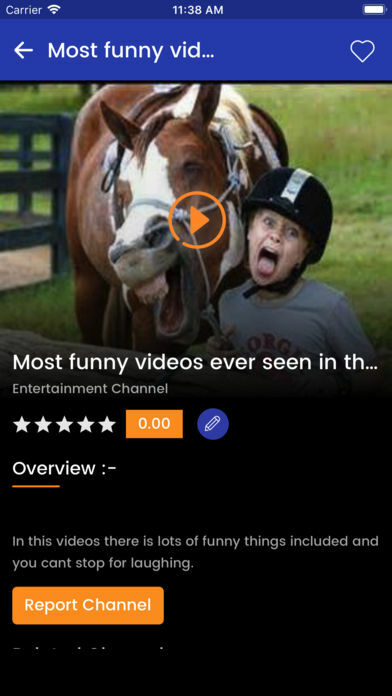 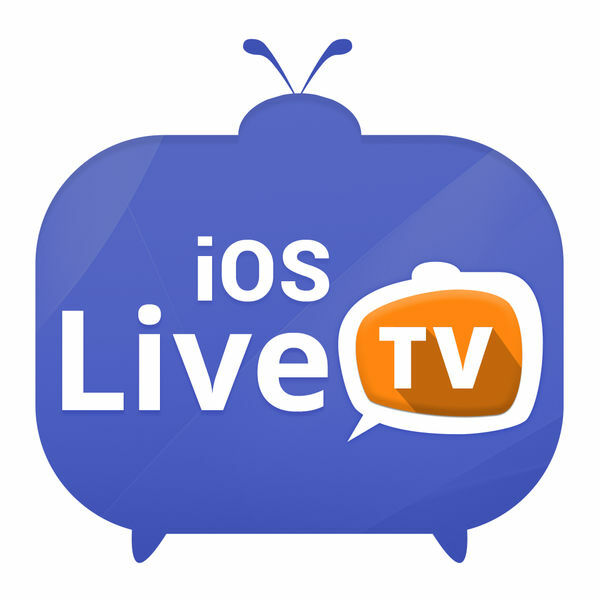 Live TV application is app that show live tv on your device. 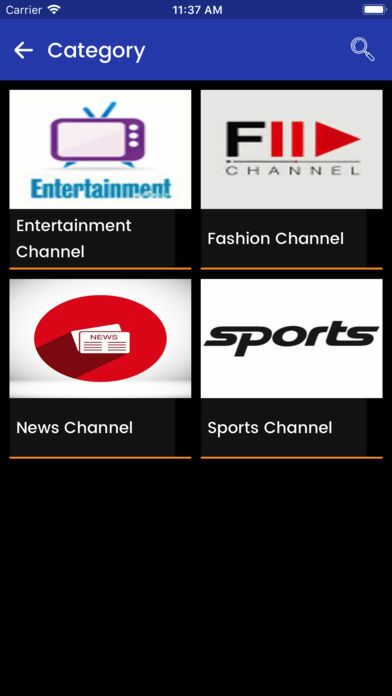 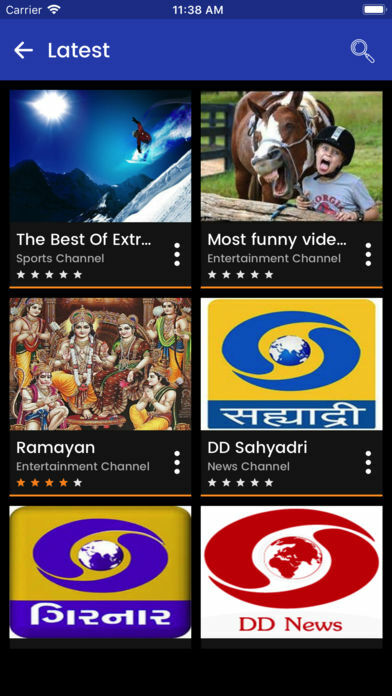 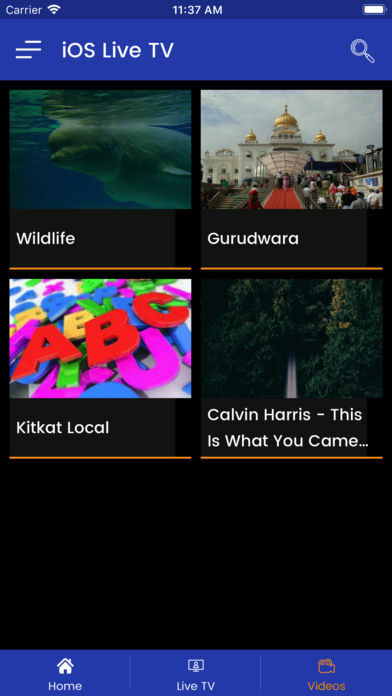 Watch your favourite TV channels Live in your mobile phone with this application. 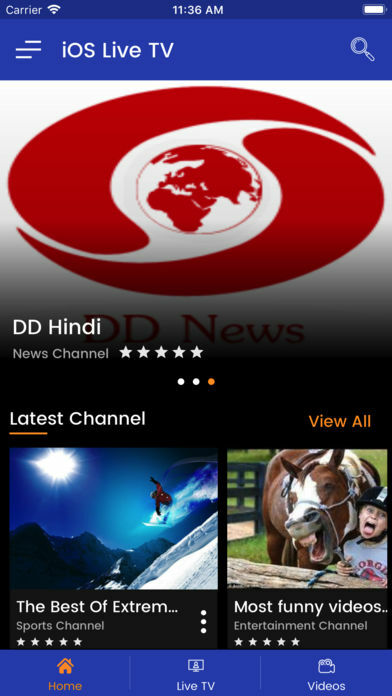 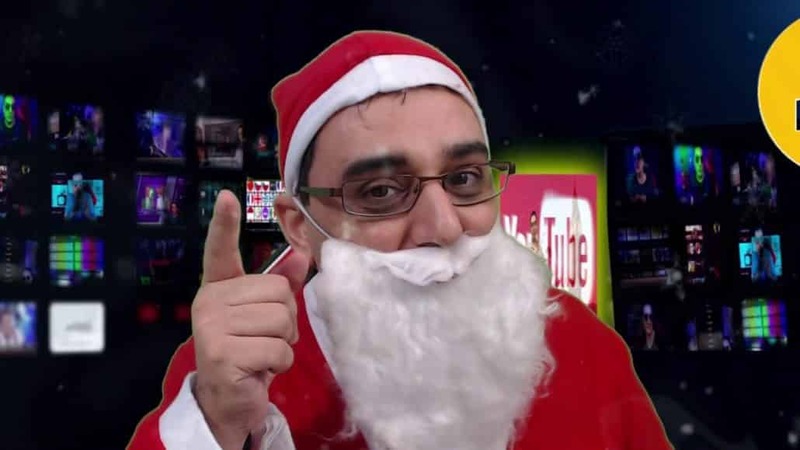 You can watch live youtube free channel & our MP4 videos.